Speaker: Richard M. Siegel, Ph.D.
– Participants can attend the workshop in person, LIVE online via webinar or at a later date via video recording. CAN’T MAKE IT TO THE LIVE WORKSHOP IN NEW YORK? Attend LIVE online via Webinar! – Webinar also will be available to watch online after the workshop. 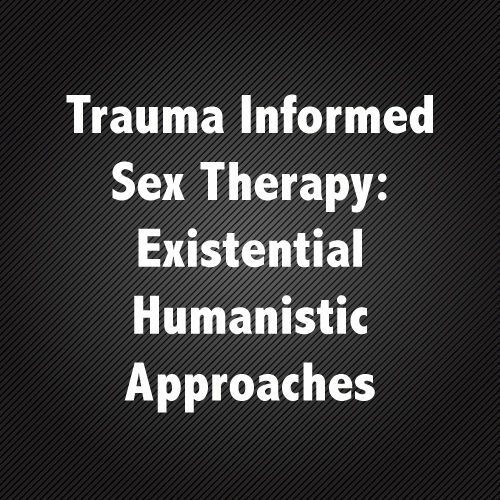 This session presents both developmental and consequential sexuality issues associated with substance abuse and chemical dependency, many of which have been historically neglected both in treatment and recovery programs. Sexuality issues are identified in each stage of chemical dependency. An overview of the effects the major “drugs of abuse” follows, identifying important considerations for treatment and recovery. Strategies for relapse prevention are discussed, particularly around those sexuality issues typically not considered in most treatment planning and 12-Step recovery programs. 4. 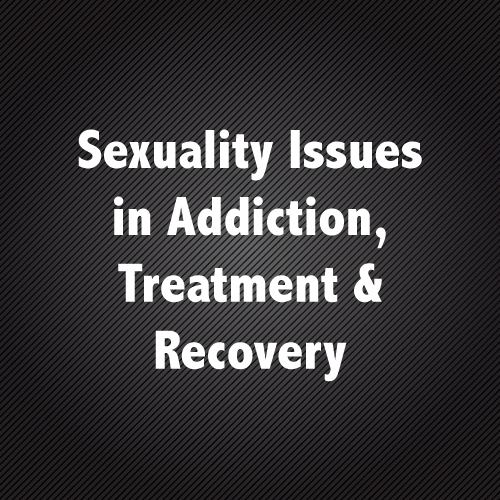 Discuss strategies for more effective recovery and relapse prevention in chemical dependency treatment as is relates to better addressing sexuality and sexual health issues.